Interior Space: 1,100 – 2,000 sqft. 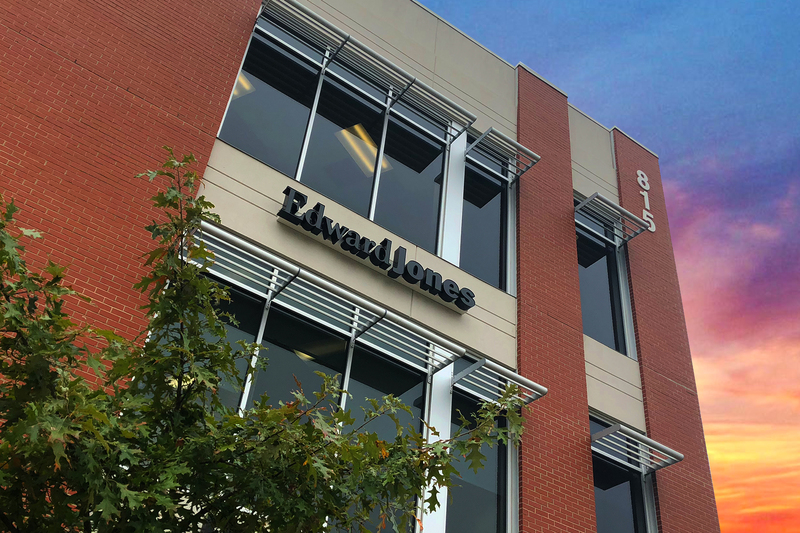 CHC is hired by Edward Jones corporate in St. Louis, Missouri to build offices for new Financial Advisors opening offices in North Carolina. 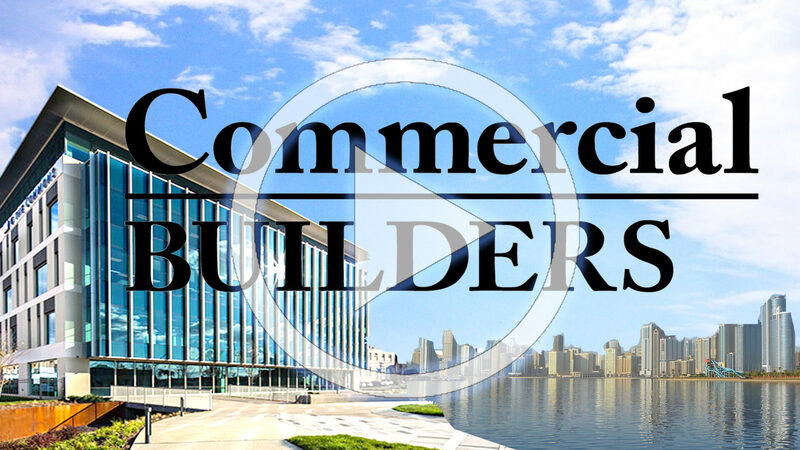 CHC follows the standards set by Edward Jones design team for floor plans, color schemes, and finishes. The Edward Jones offices include a reception area, 1-2 offices, a lounge and bathroom. 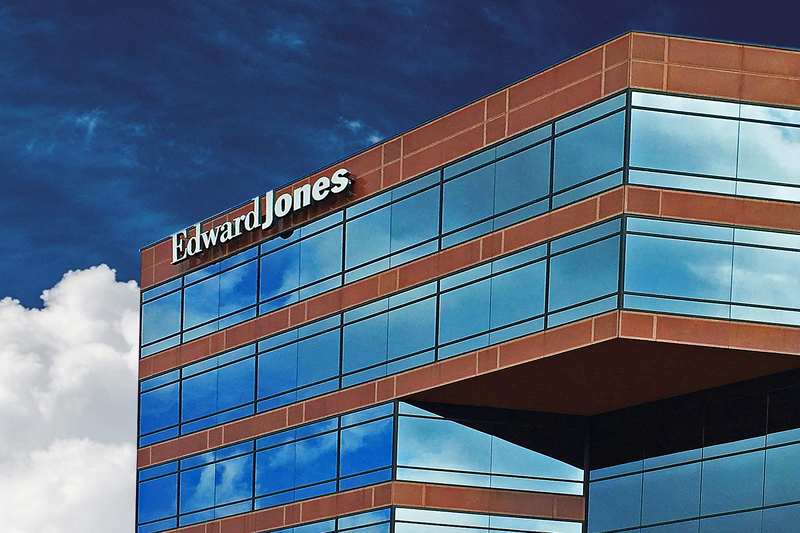 As Edward Jones grows, CHC receives opportunities to build multiple offices throughout North Carolina. 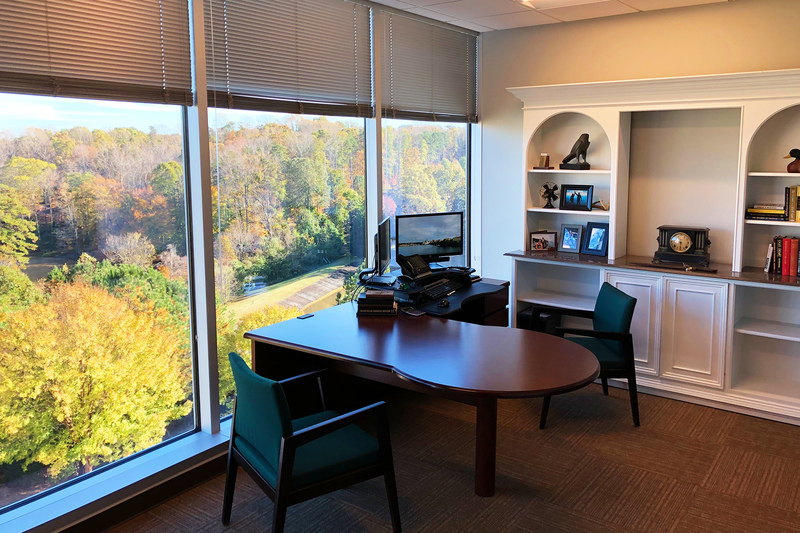 Some of our completed projects are located in Raleigh, Cary, Chapel Hill, Rocky Mount, Nashville, Elkin, Gastonia, Winston Salem, Mount Airy, and Hudson.